The game will be played at Kings High School at 7:30 p.m. on June 6th, 2019. Tickets can be purchased at the gate for $5.00. Here is the link for ICRCTVs live webcast for this years game. The game will be played at Kings High School at 7:30 p.m. on June 7th, 2018. Tickets can be purchased at the gate for $5.00. Press Release for the game. Thanks to all of the football fans that came out to the Ron Woyan East/West All-Star Game last night. East beat West 23-7. Check out the Cincinnati.com article with game stats by clicking here. The game will be played at Kings High School at 7:30 p.m. on June 8th, 2017. Tickets can be purchased at the gate for $5.00. Here is the link for ICRCTVs live webcast and replay for this year's game. The game will be played at Kings High School at 7:30 p.m. on June 9th, 2016. Tickets can be purchased at the gate for $5.00. Here is the link for ICRCTVs live webcast for this year's game. Thanks to all of the football fans that came out to the Ron Woyan East/West All-Star Game last night. East beat West 40-20. Check out the Cincinnati.com photos by clicking here. The game will be played at Kings High School at 7:30 p.m. on June 11th, 2015. Tickets can be purchased at the gate for $5.00. 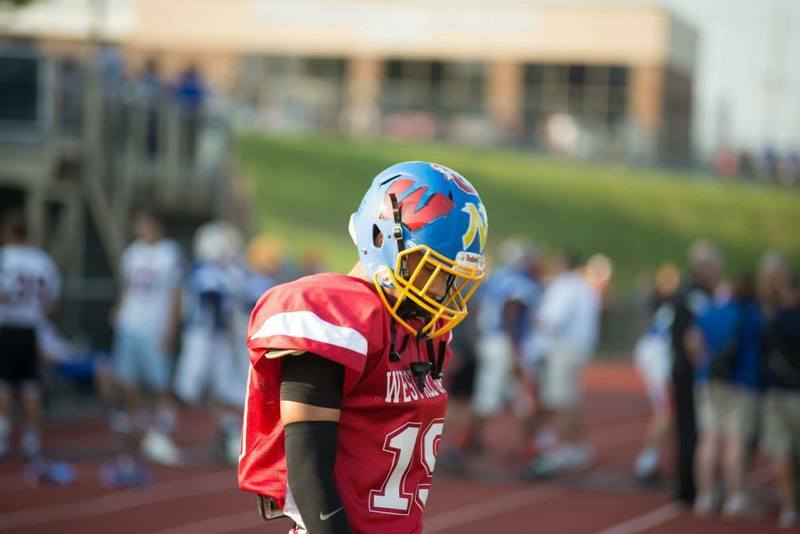 Thanks to all of the football fans that came out to the record setting Ron Woyan East/West All-Star Game last night. West beat East 63-43. Check out the Cincinnati.com article by clicking here. Check out the Hamilton Journal News article with game stats by clicking here. 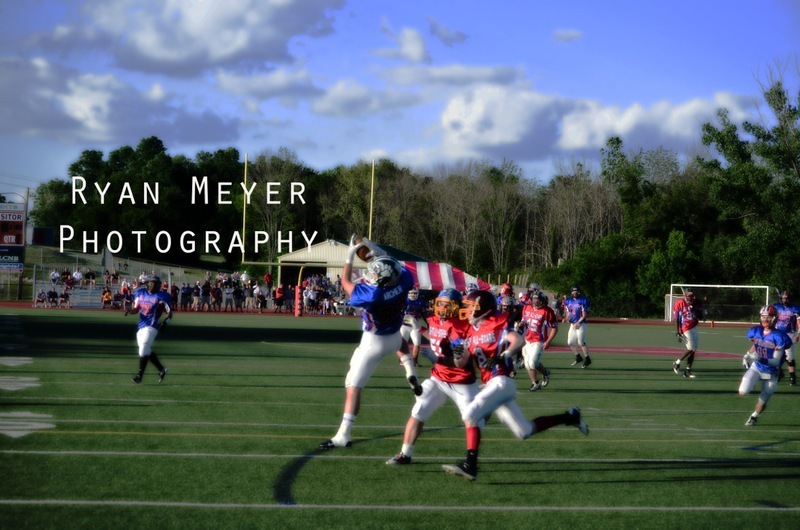 The Ron Woyan East/West All-Star Game was played on June 12, 2014 at Kings High School. To download the All-Star Advertisement Form please click here.